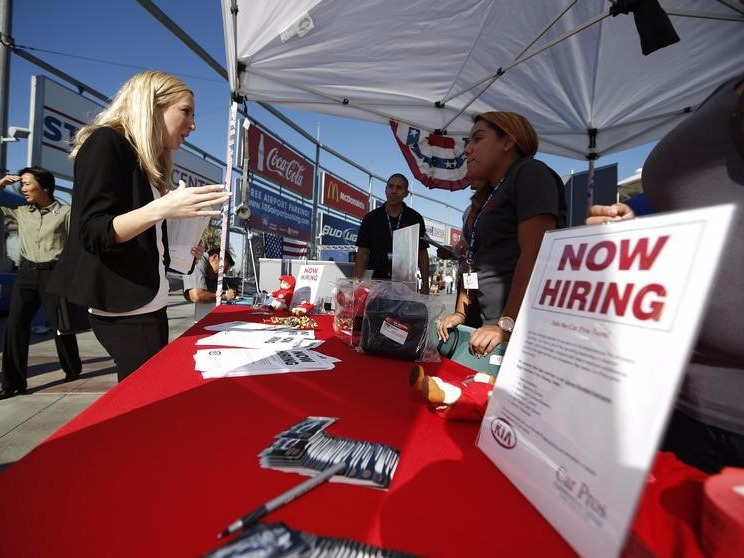 The latest read on initial jobless claims will be out at 8:30 a.m. ET. Economists forecast that claims, which count the number of people who applied for unemployment insurance for the first time, rose to 238,000. Last week, claims unexpectedly fell by 4,000 to 232,000. And the four-week moving average came in at 240,750, a drop of 2,750 from the previous week’s unrevised average of 243,500.